The Short Version: Stock up on d-Con! Rattus Giganticus are on the rampage in this Canadian-Hong Kong cooperative effort from the director of ENTER THE DRAGON (1973) and THE PACK (1977) -- a throwback to 'Nature Attacks' movies of the previous decade. 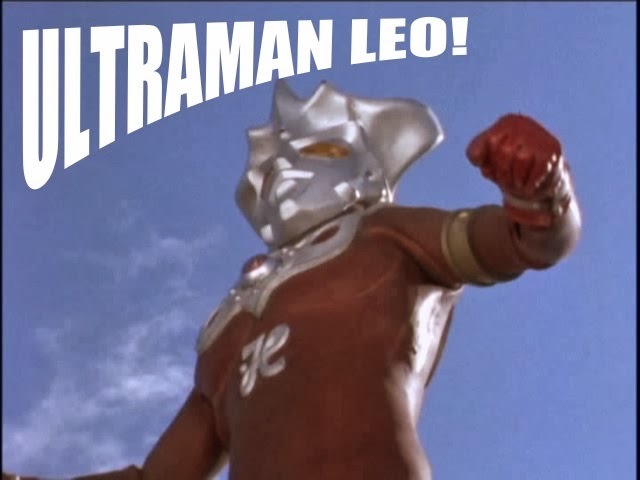 The budget is low, but the blood level is high in this little discussed, but fondly remembered item many caught the first time on cable television. It's easily the best rodent exploitation movie showcasing rats on 'roids. The filmmakers made the ballsy move of stuffing dachshunds and terriers in rat costumes in a perfect example of creativity outwitting a lack of funds; not to mention the flesh-eating critters aren't camera shy in the least. A Canadian city's rat population gorges itself on grain laced with steroids in a feed lot causing them to grow to an abnormally large size. When the grain is burned, the outsized rodents turn their sharp teeth on bigger, warmer prey -- humans. 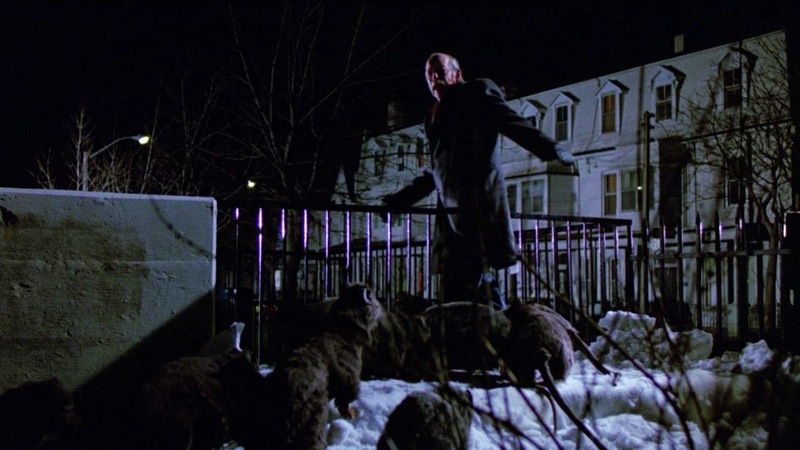 The hungry, steroid enhanced rats begin shrinking the population till a health department inspector and high school teacher try to stop them before they overtake the city. Robert Clouse will forever be known for directing martial arts movies like ENTER THE DRAGON (1973), and THE BIG BRAWL (1980), but he also has an affinity for 'nature attacks' movies such as the superior THE PACK (1977) and the subject of this review -- DEADLY EYES. 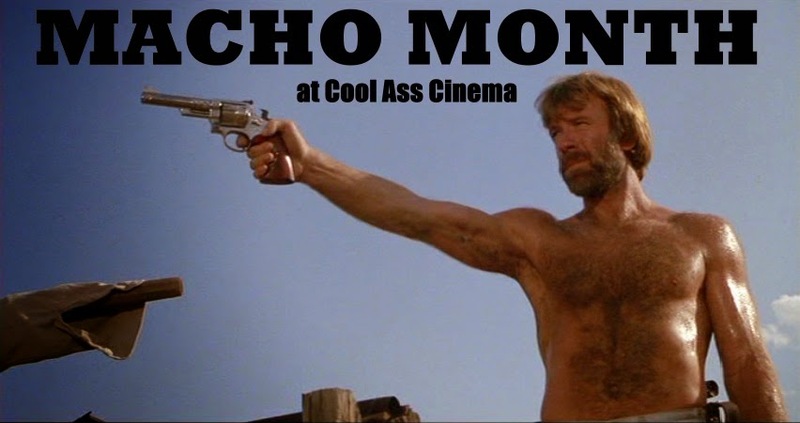 Ostensibly a B movie owing much to the previous decades onslaught of killer kritter movies, Clouse and company waste no time getting down to bloody business giving us more than one good look at the gnarly creatures before the credits even begin to roll. Thankfully, the makers never bog down their 'dachshunds in rat suits' film with a lot of environmental preachiness a la John Frankenheimer's 'man in a mutant bear suit' movie PROPHECY (1979). 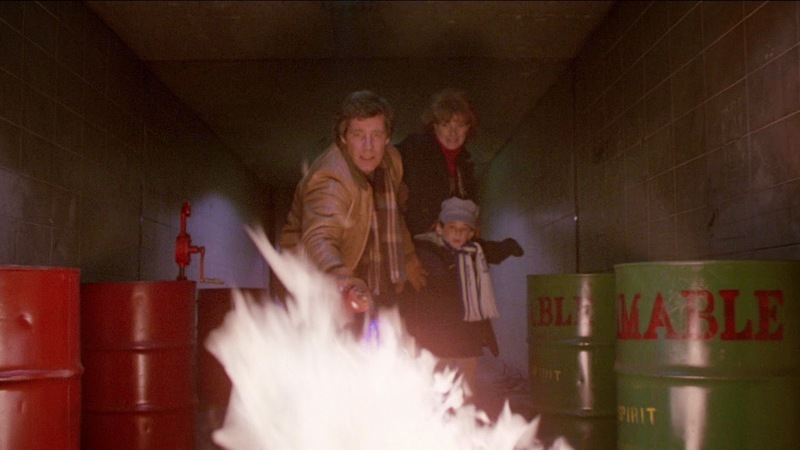 It's there in subtle portions of dialog exchanges, shots of burning piles of grain, and poison dumped into the sewers. 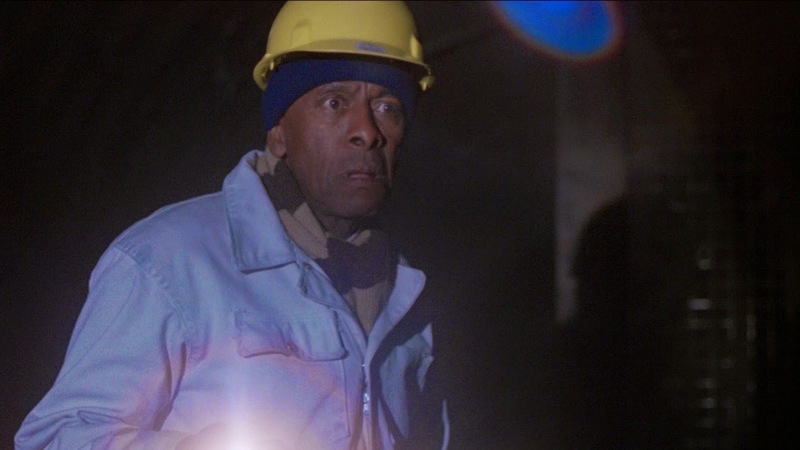 If writer Charles H Eglee's script (based on James Herbert's 'The Rats') intended to make some sort of statement, it's lost among wave after wave of rats encroaching on their human prey -- including Scatman Crothers! DEADLY EYES (or, NIGHT EYES as per this print) never pretends to be anything more than a horror film about giant rats eating people. Possibly the single most famous thing about DEADLY EYES is that the makers used the aforementioned dachshunds and terriers dressed in rat suits -- all individually fitted, mind you. A similar, yet cheaper route was taken with bigger dogs made to look like THE KILLER SHREWS (1959) with small rugs draped over their backs and crude masks. Forty dogs were suited up (35 wiener dogs and five terriers) in a fashion akin to what Japanese filmmakers had been doing for decades with their own monster movies. Prosthetic rats were used for close up shots where the rodents are eating the cast, or just to look menacing exposing their nasty chompers. 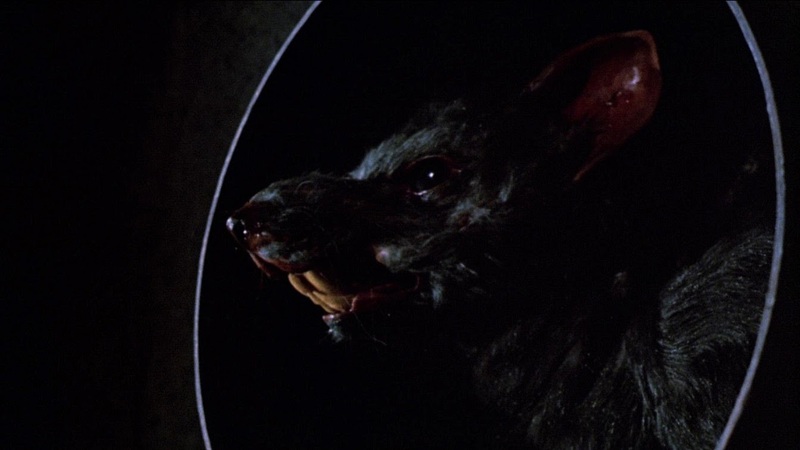 At times, some of the rats look like hand puppets, but for a film made for under a million dollars, they're built very well; and we get a look at them from about every view imaginable. 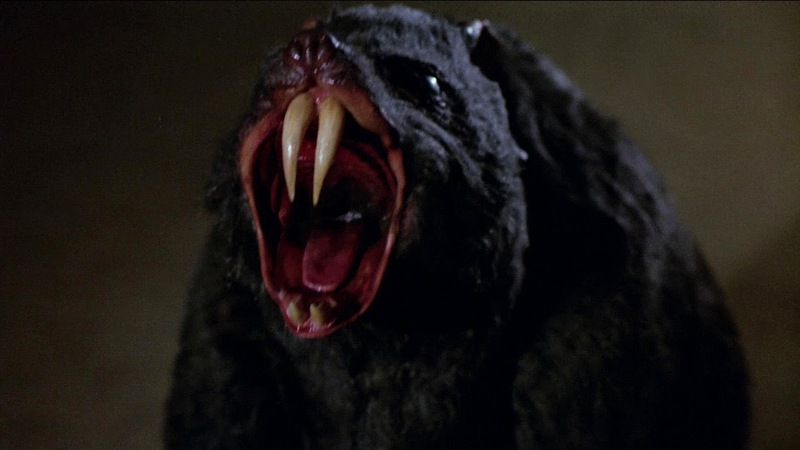 The jaguar styled growling, and other sound effects created for the rats are very successful at enhancing the menace of these grisly man-eating mutants. Anthony Guefen's score is another asset to the picture. 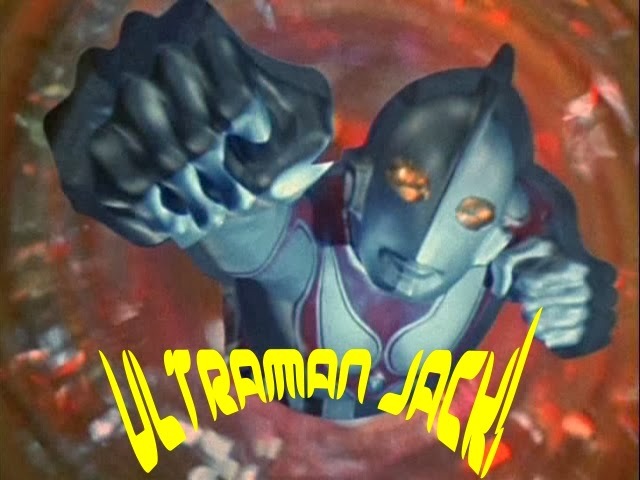 It stirs up the right amount of foreboding disaster prior to, and during the numerous attack sequences. Robert Clouse was obviously a talented director, although he seemed content to remain in the B and C movie realm. 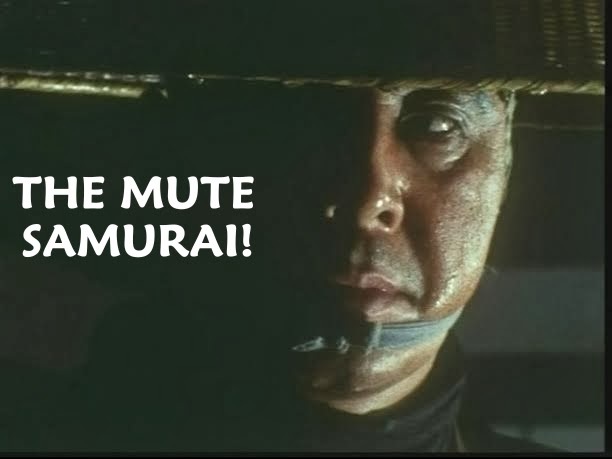 The same man responsible for ENTER THE DRAGON also unleashed -- with varying degrees of success -- the likes of BLACK BELT JONES (1974), THE ULTIMATE WARRIOR (1975), FORCE: FIVE (1981), GYMKATA (1985), and two CHINA O'BRIEN (1990) movies on the world. Considering his obvious attraction to action, his name attached to horror films is peculiar, yet he's good at making entertaining genre features. 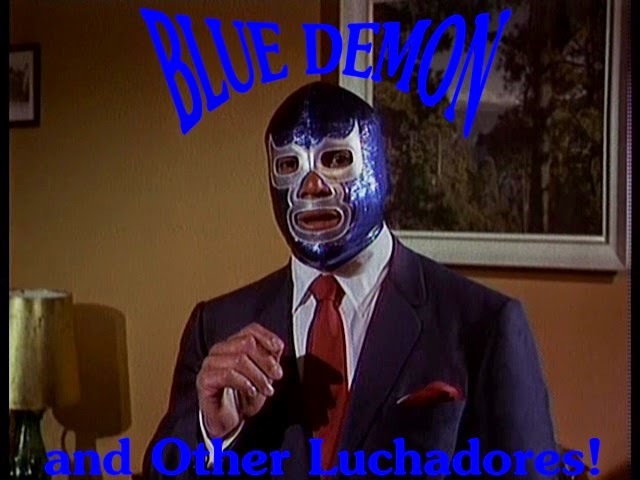 Eglee's script includes a surprising amount of exposition for this sort of movie. The level of characterization is somewhat at odds with the exploitation quotient. One minute there's a bloody attack by rats devouring a baby, the next it's a school teacher trying to start a romantic relationship with a health inspector while deflecting a students mad case of horniness towards him. 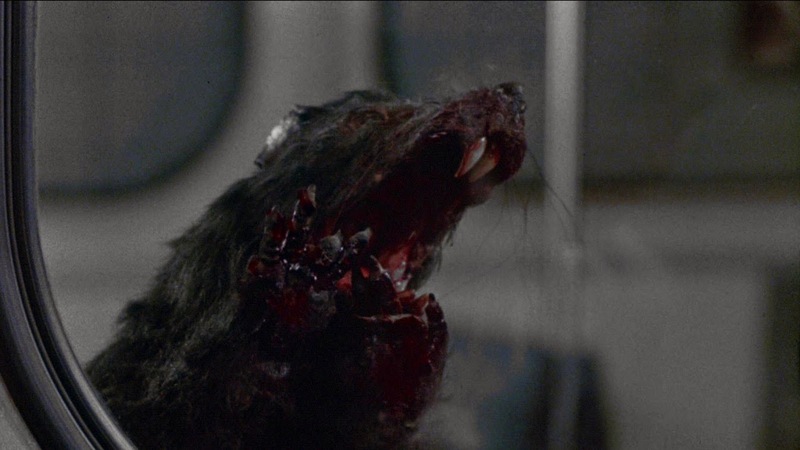 It's the rodents horror fans come for, anyways, and this movie delivers them in abundance. 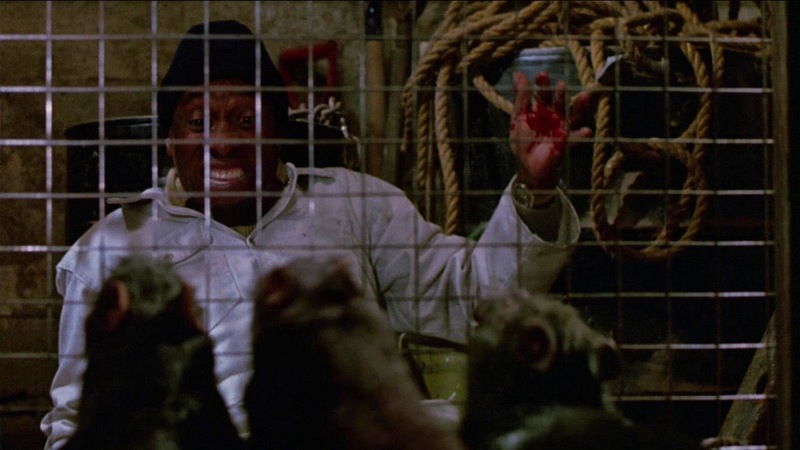 Movies about killer rats have been plentiful, if hit or miss. Ironically, Japan's Daiei Studios was to have made a SciFi-Horror disaster picture about rampaging rats big and small. DAIGYUN NEZURA (GIANT HORDE BEAST NEZURA) had men in giant rat suits and normal sized rodents overrunning mankind. The film (which started production in 1963), sounding awfully ambitious and a wee bit horrifying, never got finished after a number of the real rats escaped(! ), incurring an all too real health hazard. A few years earlier, THE ANGRY RED PLANET (1959) showcased the famous giant spider-bat-rat monster. Even on Mars, no one is safe from the threat of marauding rodents. WILLARD (1971) is likely the best example of the killer rat sub-genre -- a horror film masquerading as a psychological thriller. 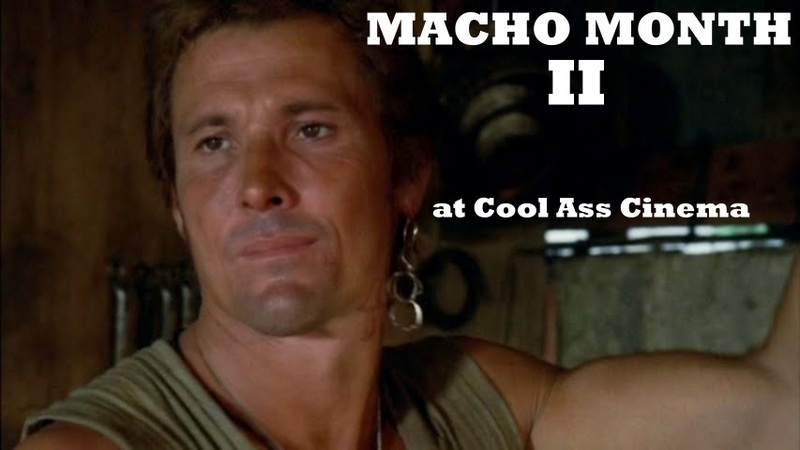 It led to a sequel titled BEN (1972). A few years later came Bert I. Gordon's woefully tacky box office hit, THE FOOD OF THE GODS (1976) -- a film that got a belated sequel in 1989 titled GNAW: FOOD OF THE GODS 2. Around the time DEADLY EYES surfaced, a minor resurgence in Rattus Cinemata took place. 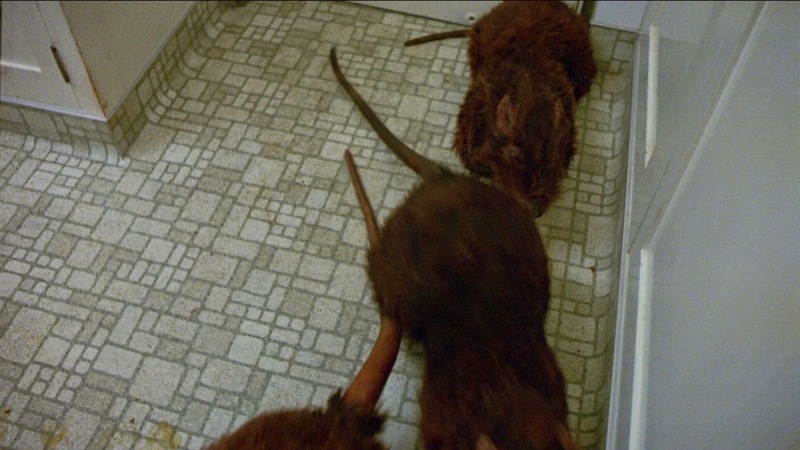 1983 saw the release of cult favorite OF UNKNOWN ORIGIN; wherein Peter Weller battles an invading, and rather large rodent inside his NYC apartment. It, too, had Canadian ties, and was based on a book. Again in 1983 there was the anthology NIGHTMARES. It's last segment, titled 'Night of the Rat', concerned a suburban family terrorized by an enormous rat monster. Over in Europe, Tonino Ricci helmed the atrocious PANIC (1982) that featured a scientist transformed into a rat-like monstrosity. David Warbeck starred. 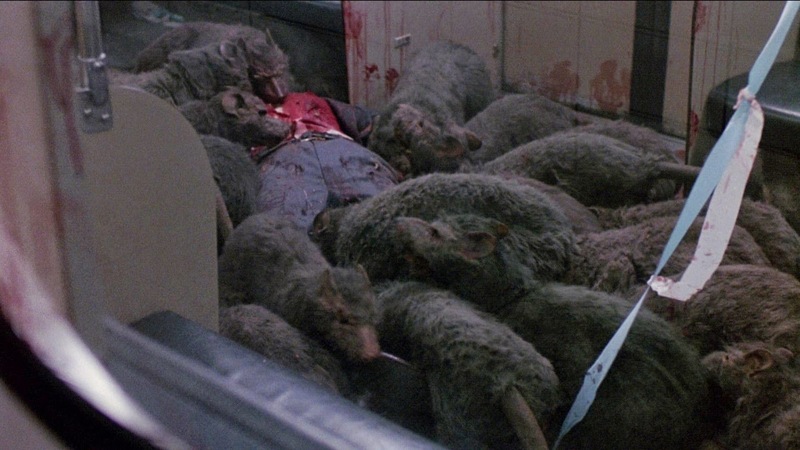 Not to be outdone, Bruno Mattei returned fire with the awful RATS: NIGHT OF TERROR in 1983. 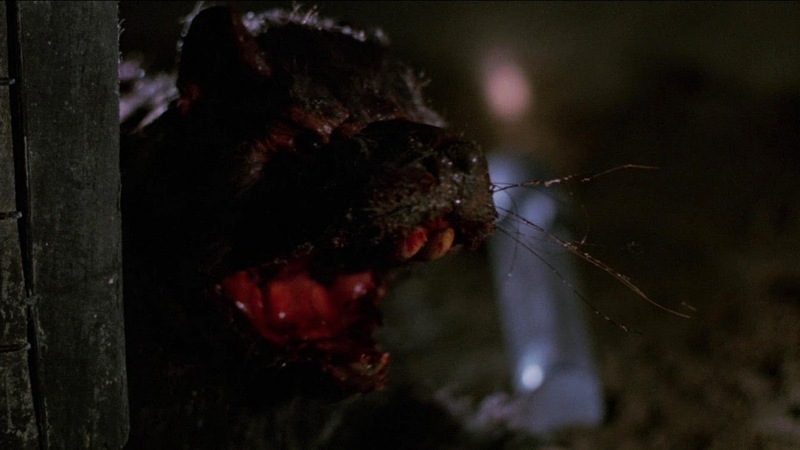 1988 wrought Giuliano Carnimeo's RATMAN (1988), a film that seemed to be a horror version of RATBOY (1986), the TROG of rat movies directed by Sondra Locke. 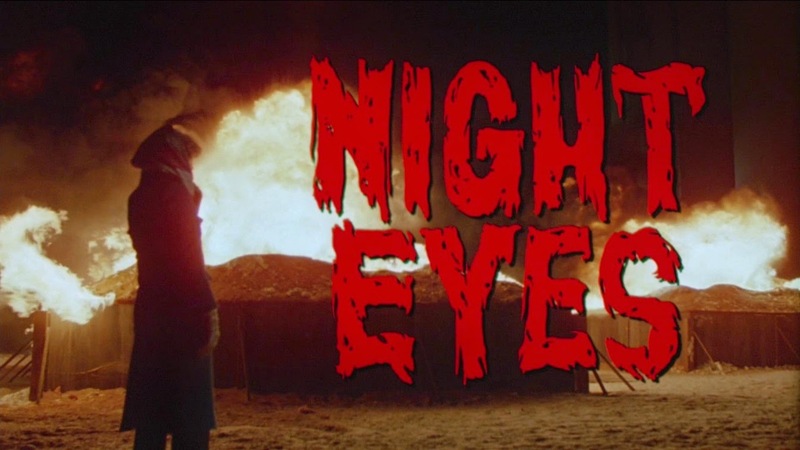 Despite revitalizing rats as horror worthy material, DEADLY EYES didn't seem to make much noise in America upon its brief theatrical release via Warner Brothers; instead making a lasting impression on the small screen. This reviewer first caught up with it on HBO back in 1983 on a school night. The big plastic clamshell video box utilizing the poster artwork was seemingly staring from the shelves at virtually every video store in the vicinity. 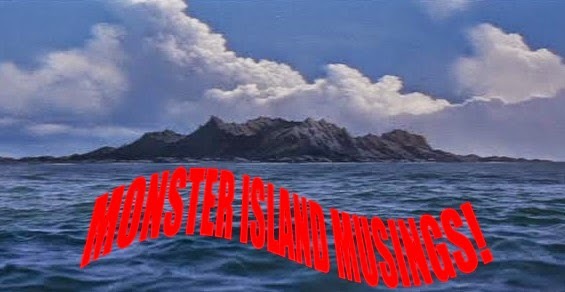 One of the best of its kind, Robert Clouse's rampaging rat picture isn't that great of a movie, but succeeds in no small part due to its ingenuity in creating convincing monsters; and especially in being fearless in giving the title sewer-dwelling denizens as much screen time as they do. This review is representative of the Scream Factory Blu-ray disc from the DVD/Blu combo.